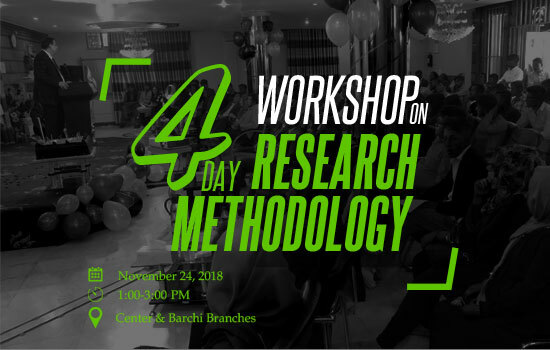 Kateb Research Institute is holding general workshop on Research Methodology for students. The trainers of the workshop are Dr. Mahdi Mohaqeq and Ms. Masouma Waezi. Interested students should register themselves before 15th November by visiting the Public Relations Office in both branches.